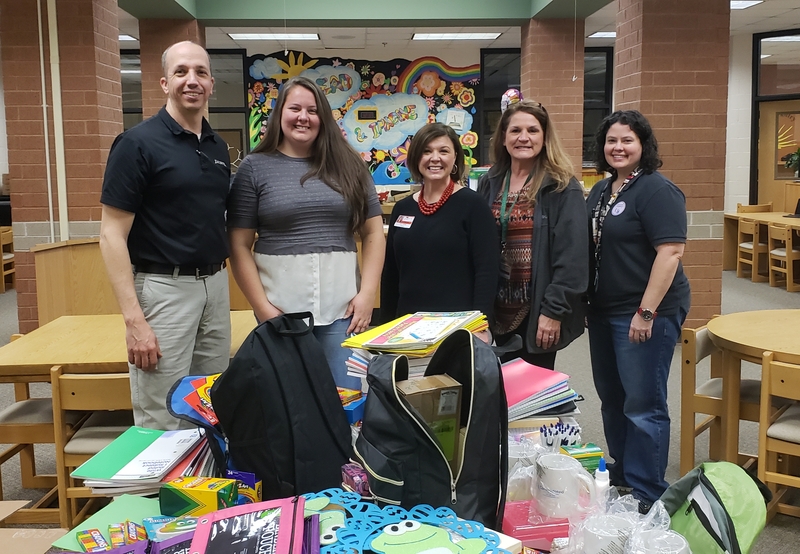 Daughtry Elementary: Highlights - Stuff the Bus community event. On Saturday, Feb. 2, members from our community came out to Zaxby's and helped stuff a school bus with supplies for our students. Thanks to our Partner in Education Zaxby's, the Life Enrichment Team, and our generous community for making this a successful event.